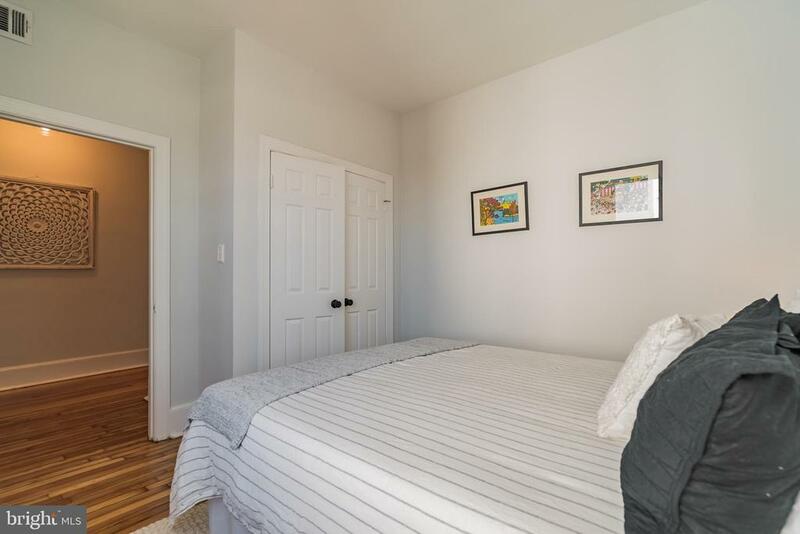 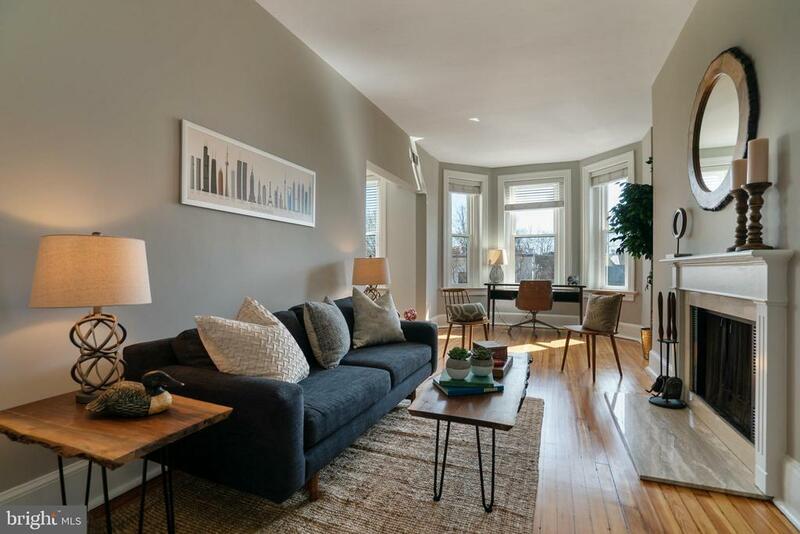 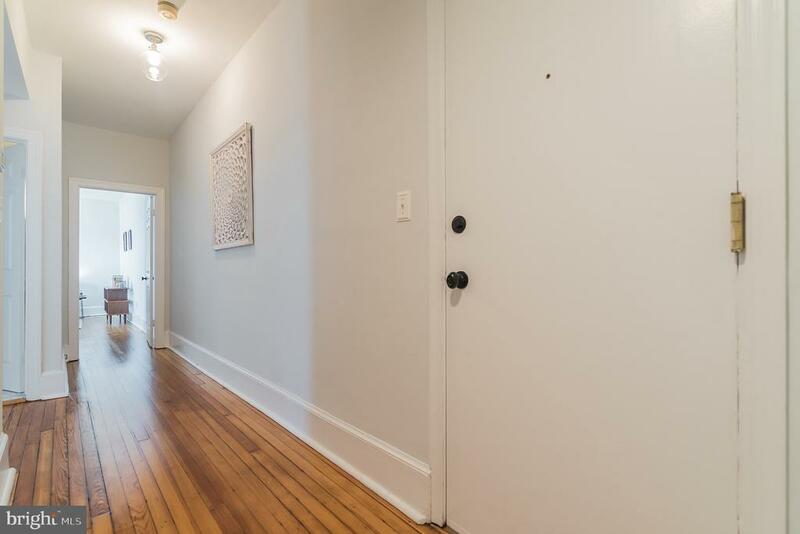 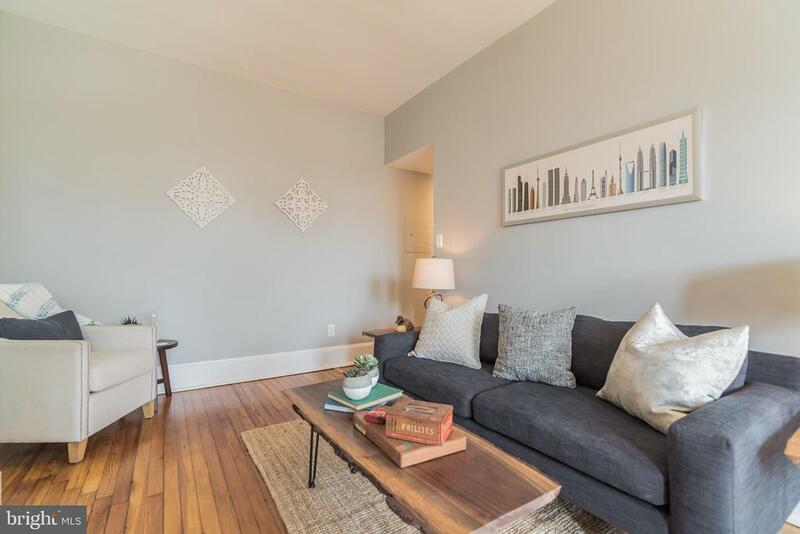 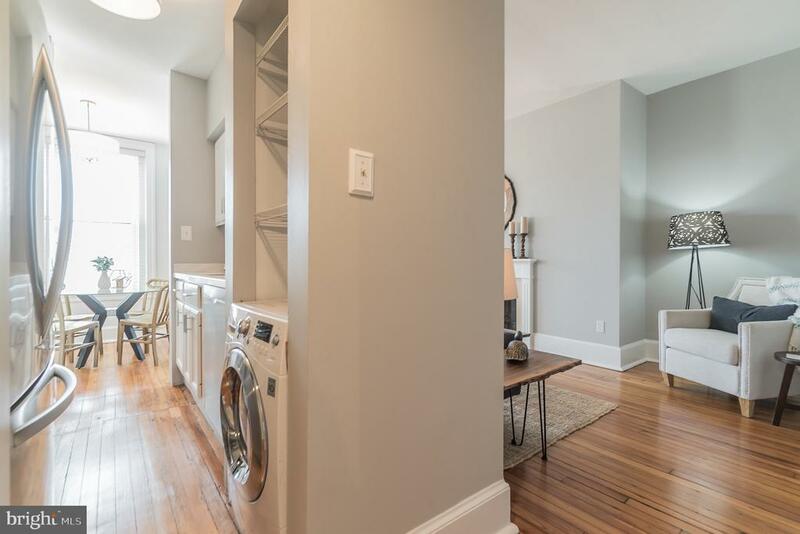 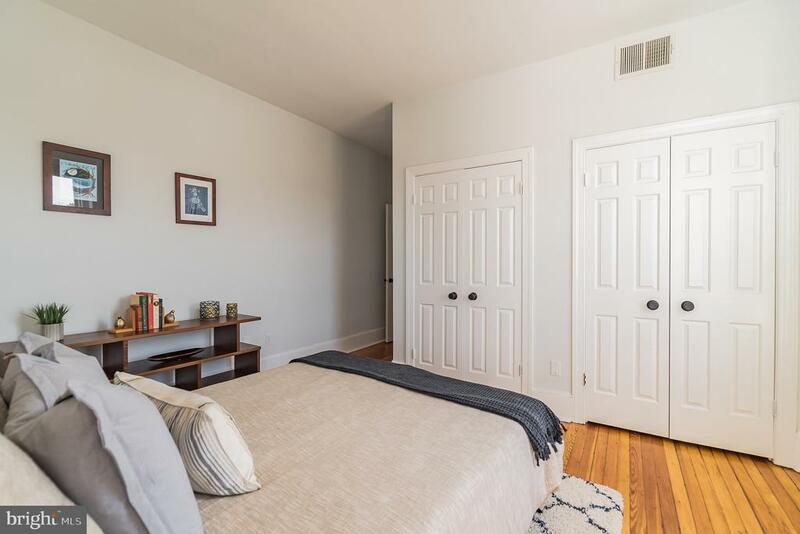 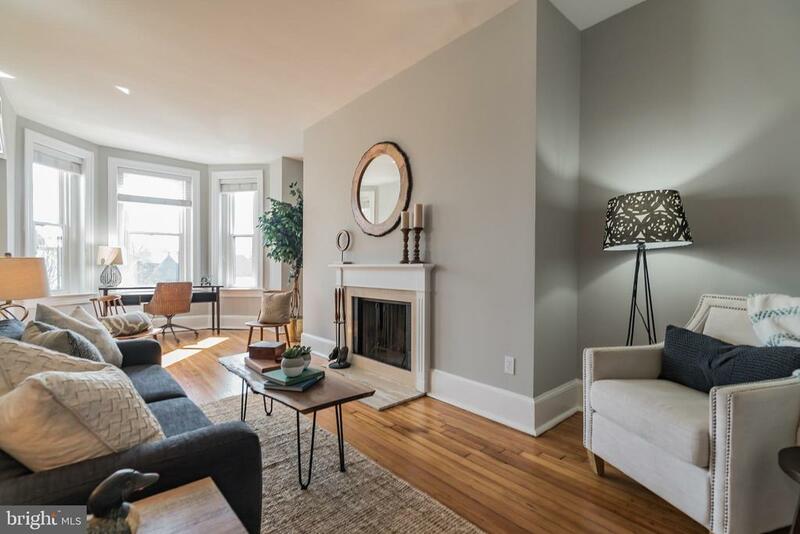 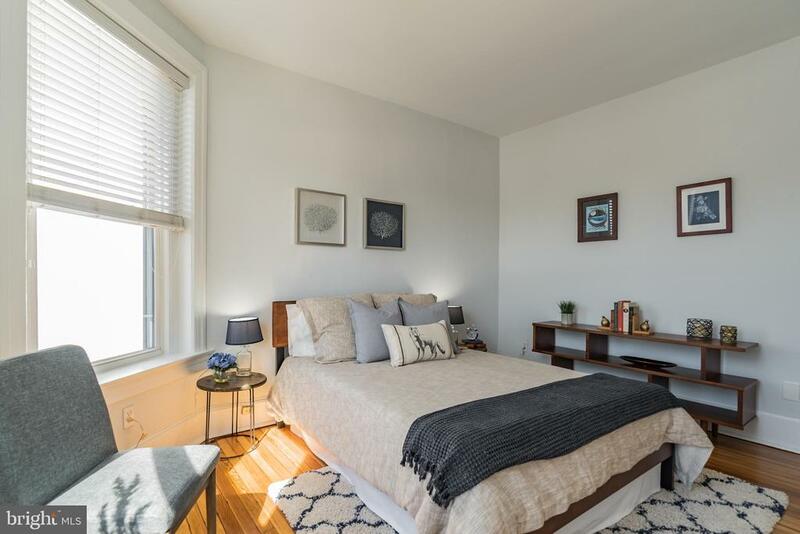 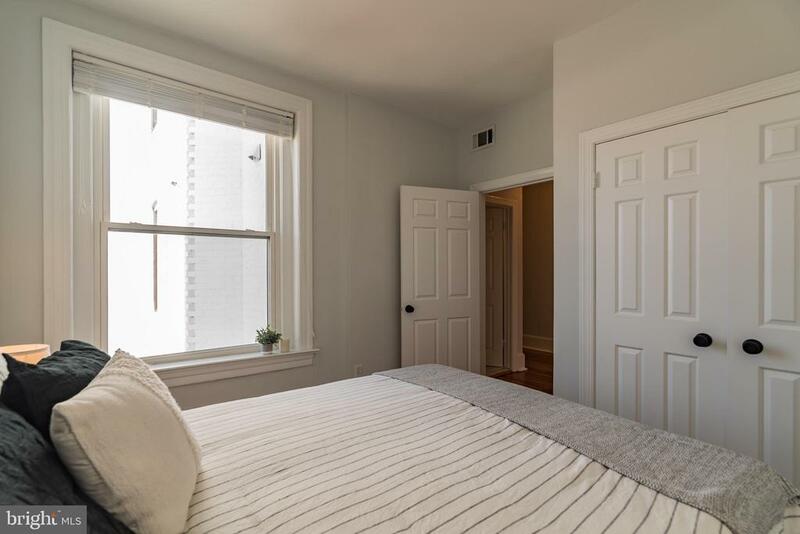 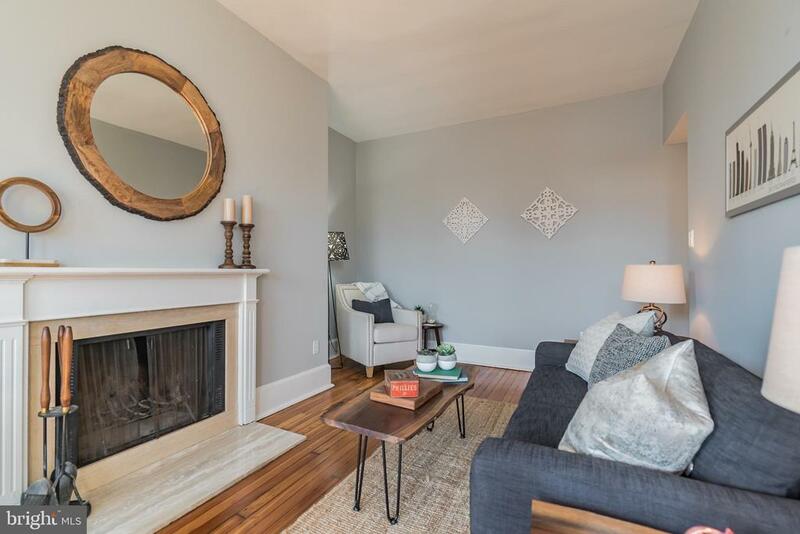 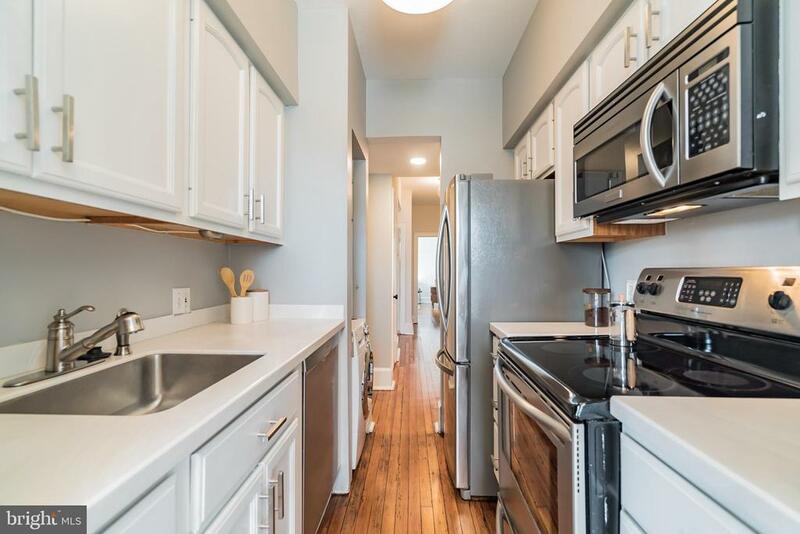 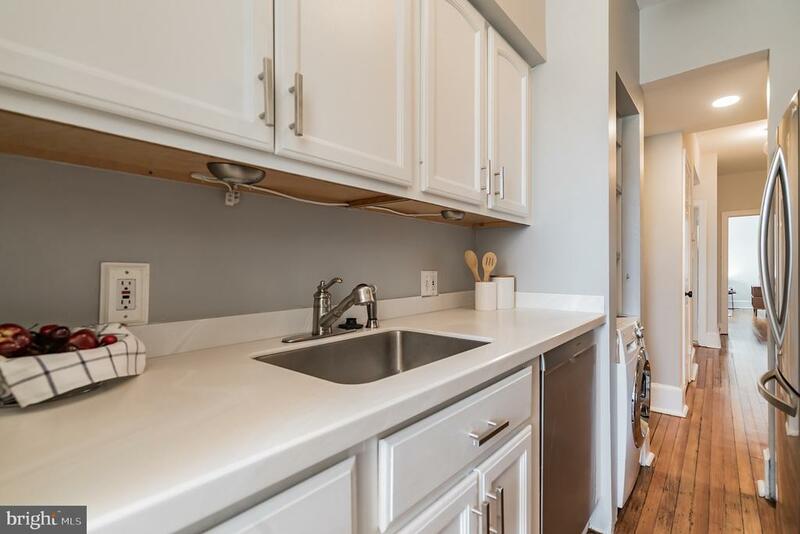 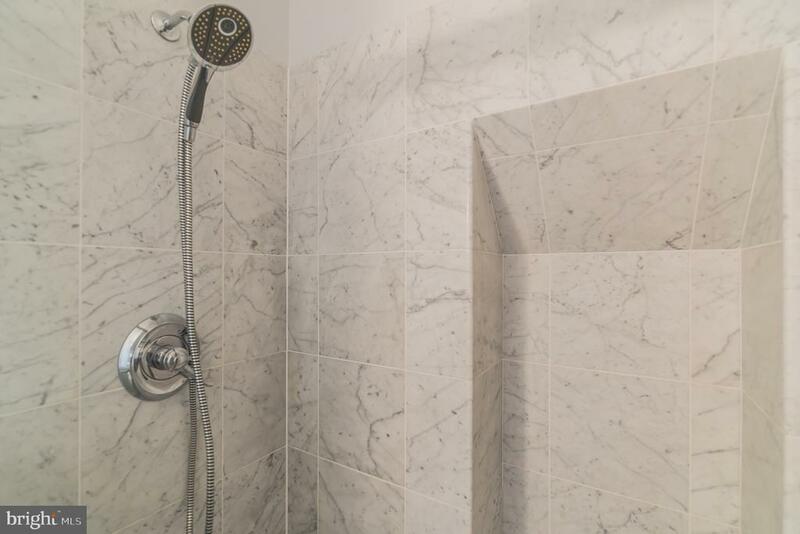 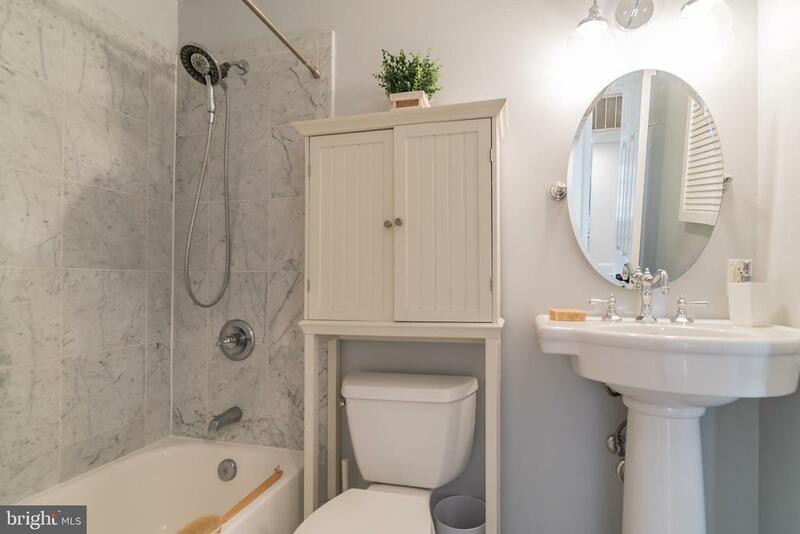 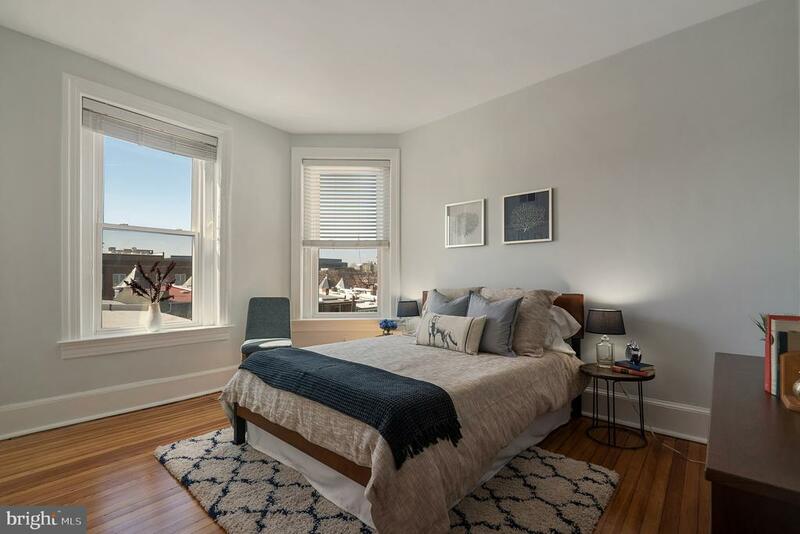 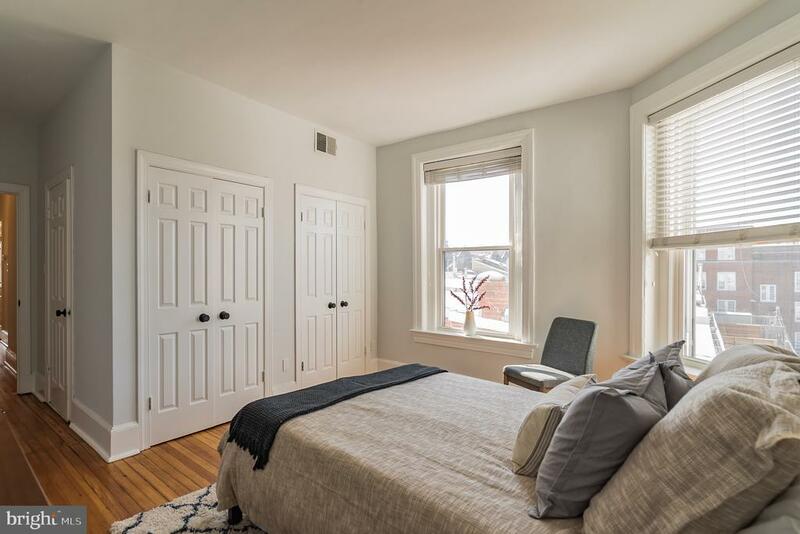 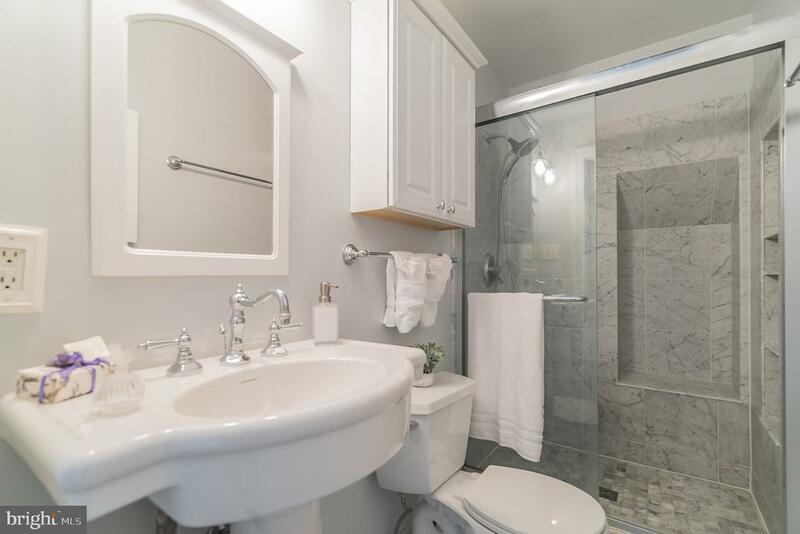 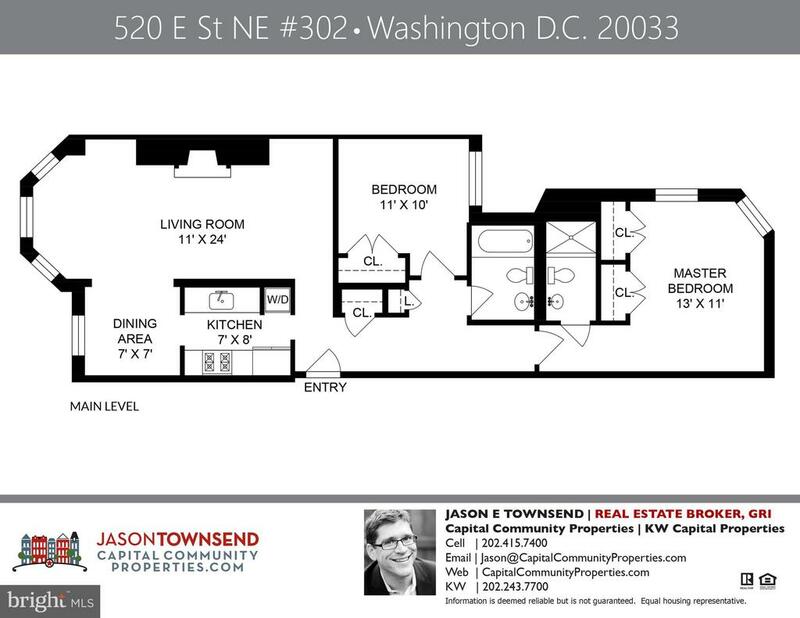 Capitol Hill character, contemporary updates and urban convenience come together in the renovated 2BR, 2 full Bath upper-level flat. 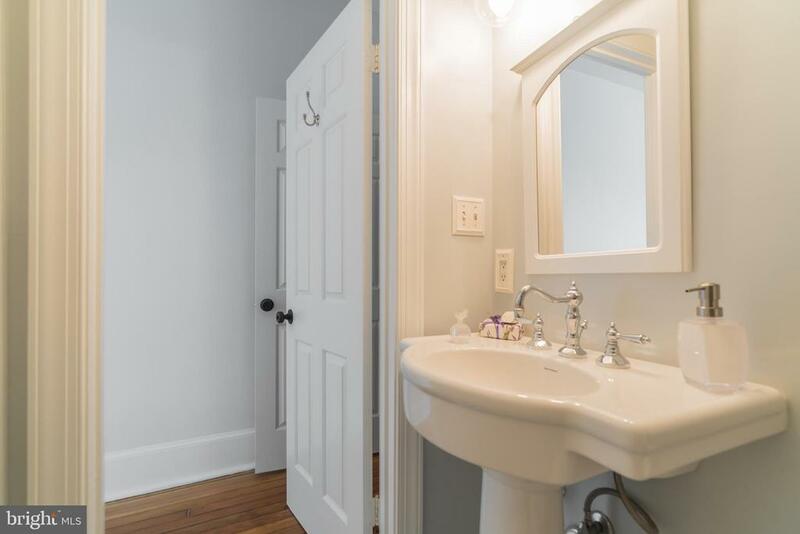 Highlights, architectural elements and property features include refinished heart-pine floors, wood-burning fireplace, southern facing Bay windows w/ nice views & natural light, Master with Bath en-suite, private Laundry, separate Dining Room, good ceiling height, elevator and private, secured storage in basement. 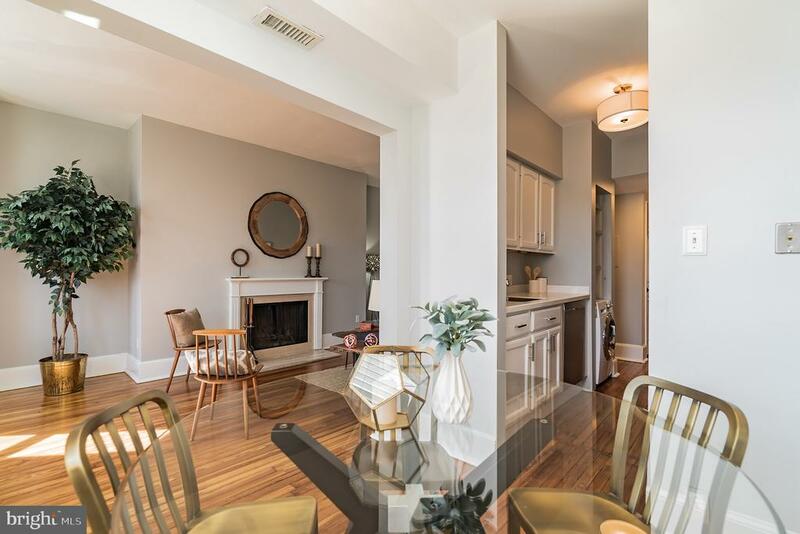 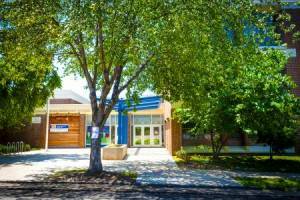 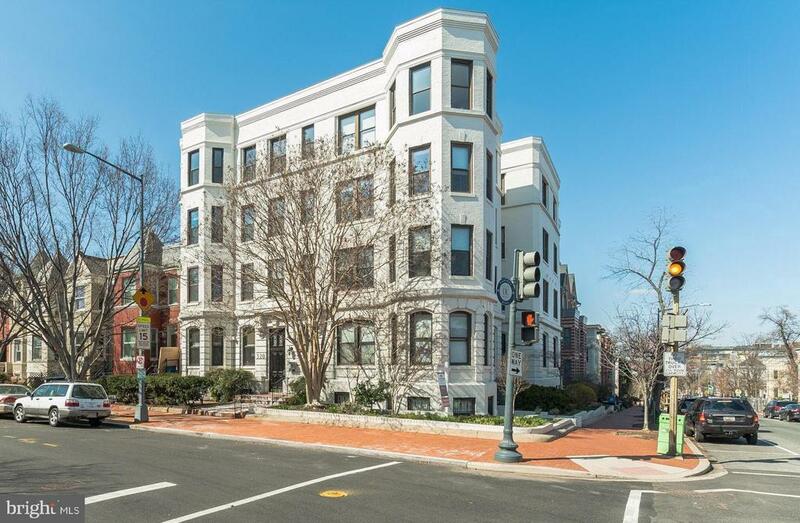 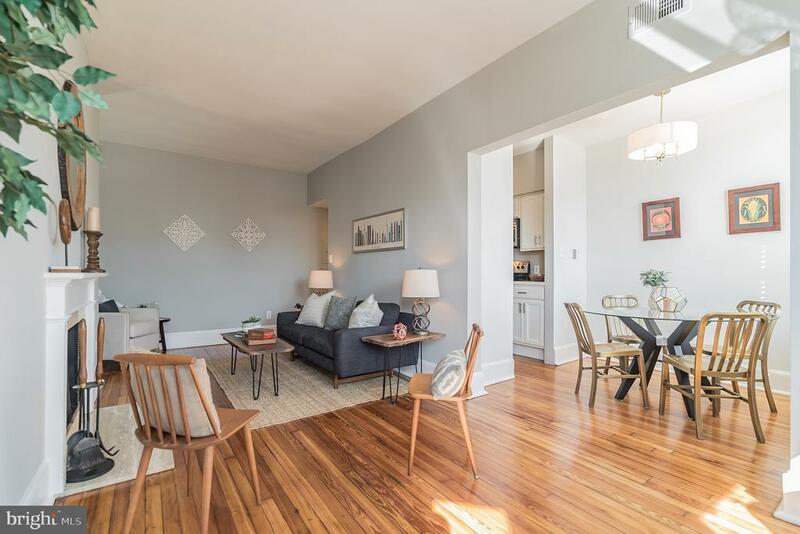 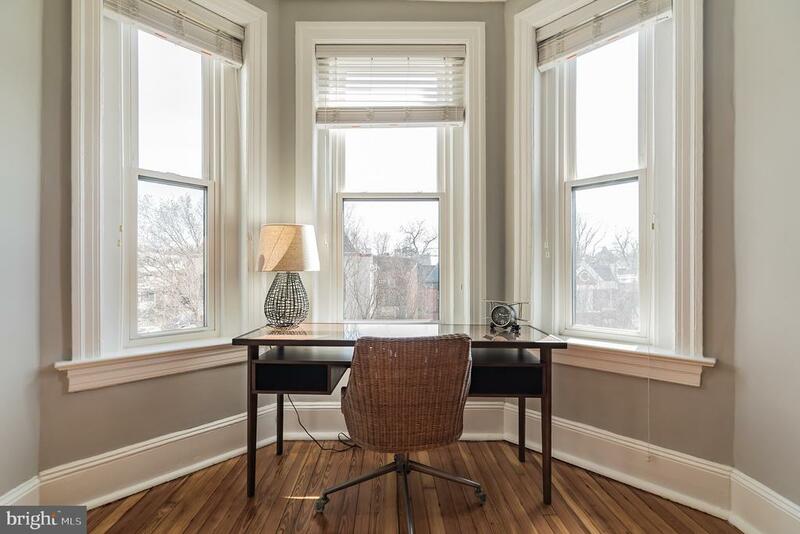 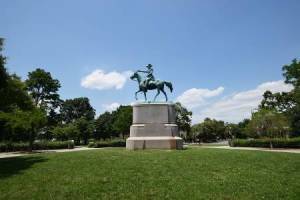 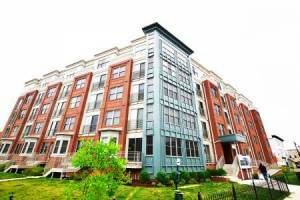 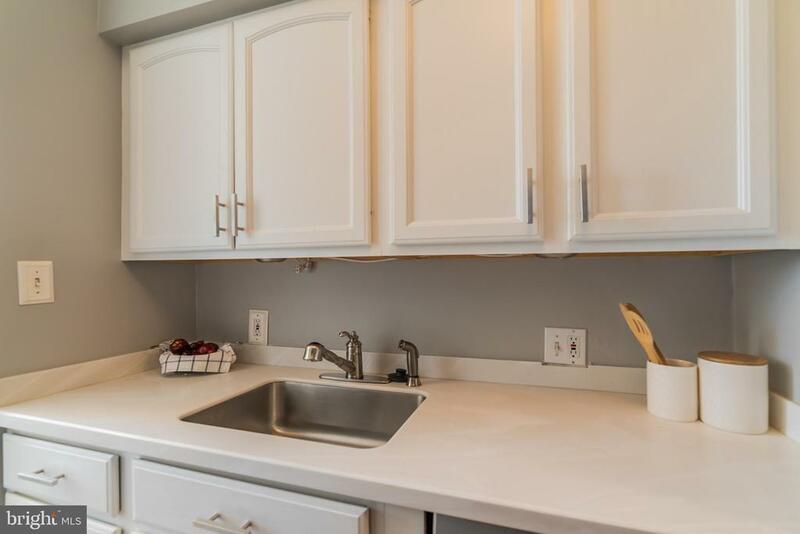 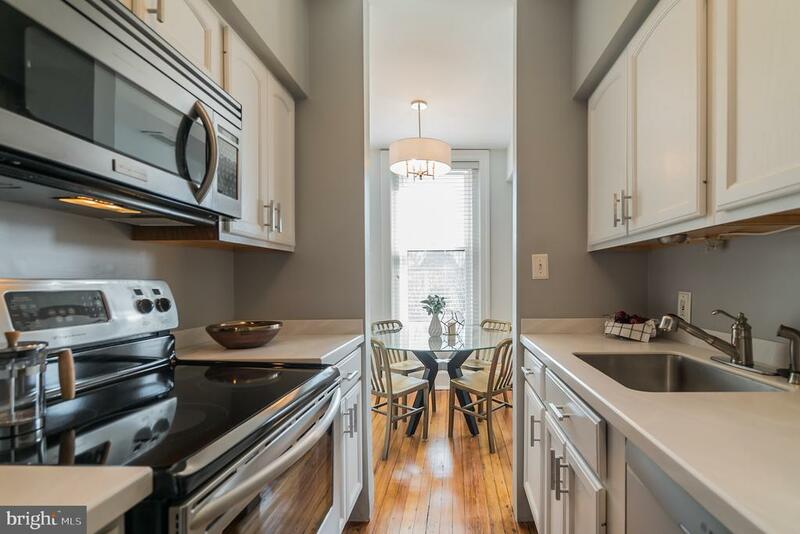 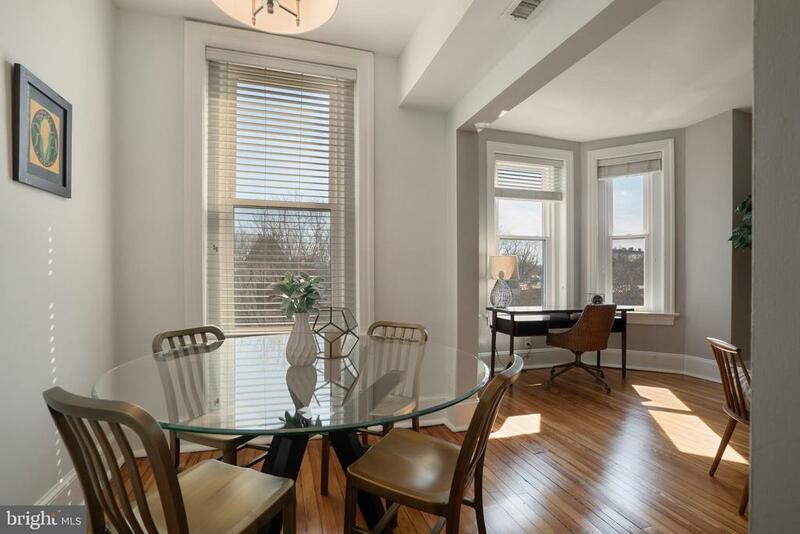 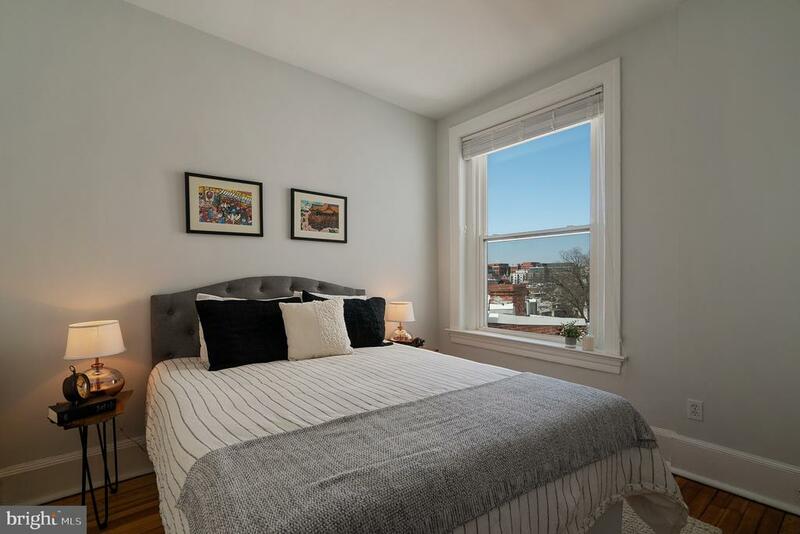 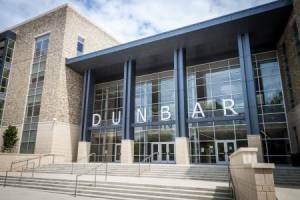 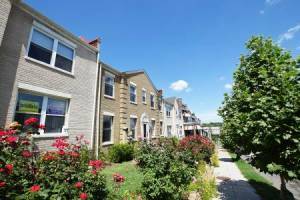 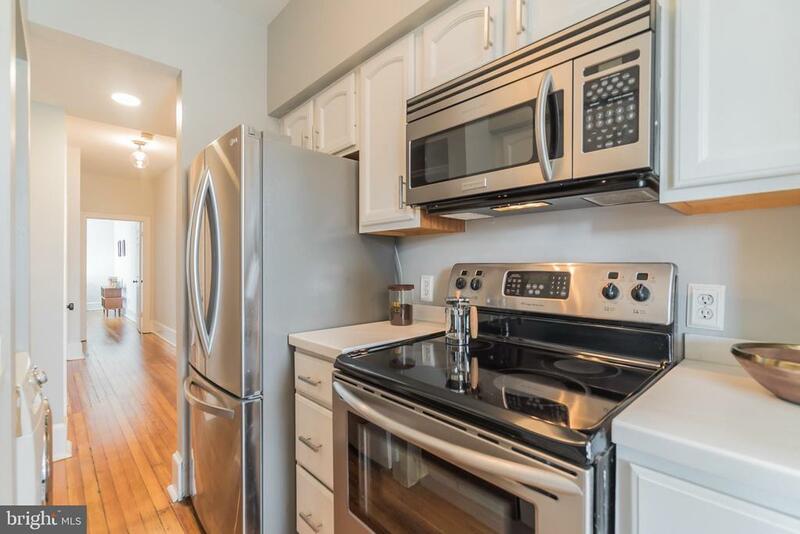 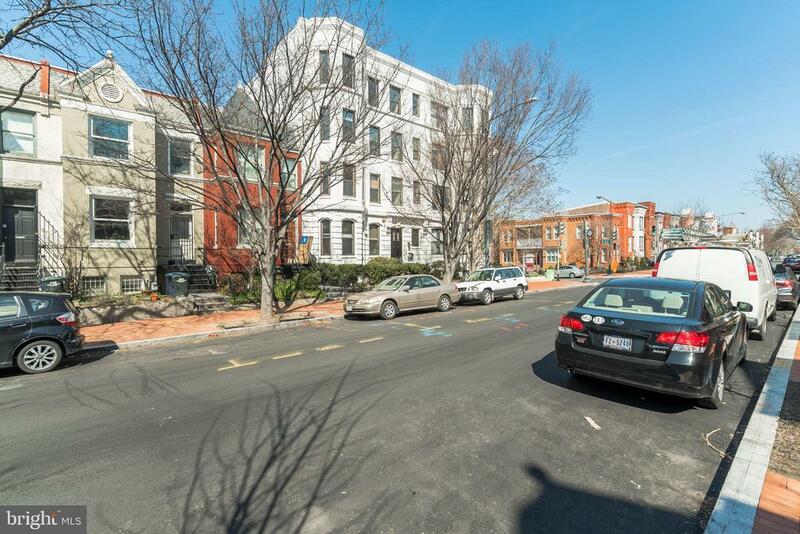 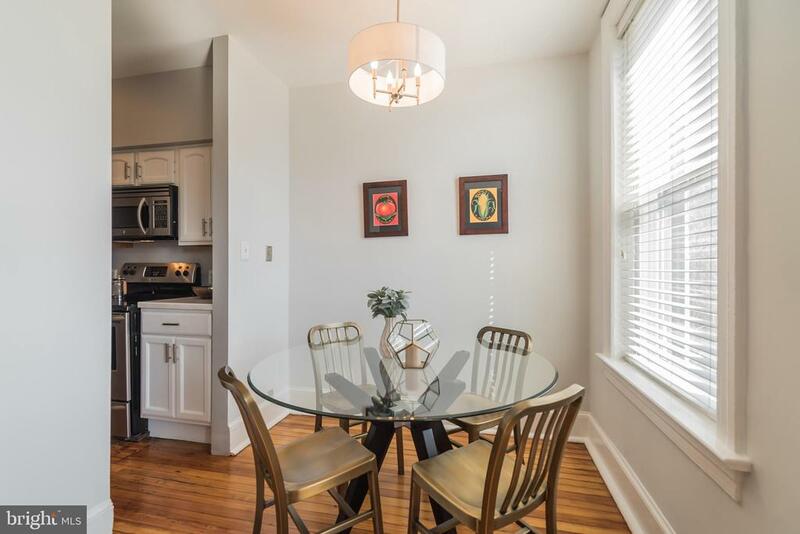 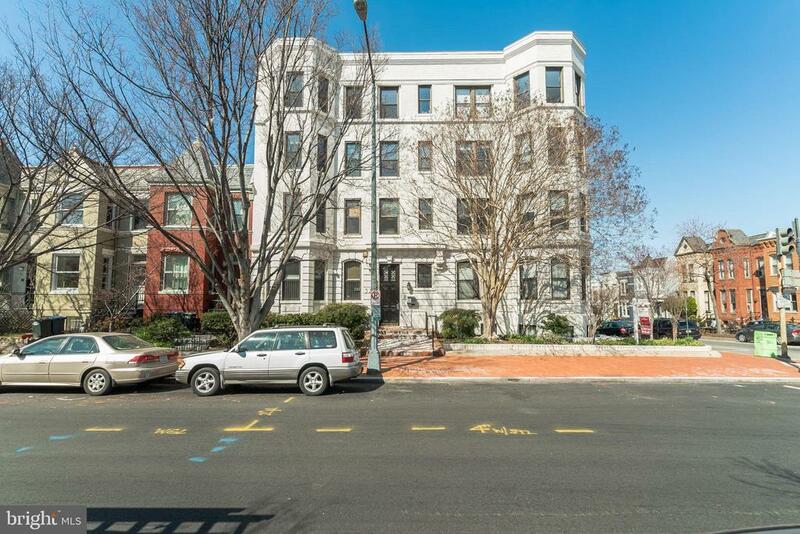 Central Cap Hill location is within easy walking distance to retail/restaurants of H St (Whole Foods 2 blocks away), Union Station, Stanton Park, NoMa and Capitol Complex.